UBM India is all set to host the 24th edition of SATTE, one of South Asia’s leading travel trade shows, in New Delhi. The expo is attended by more than 870 exhibitors and participants from over 40 countries and 28 Indian states, with several significant exhibitors making their maiden appearance at SATTE 2017. SATTE will provide a comprehensive platform to domestic and international buyers and professionals from across the travel, tourism and hospitality industry along with National Tourism Organisations and State Tourism Boards (NTOs and STBs) to congregate and conduct business, arrive at solution-driven innovations to counteract economic uncertainties, and promote inbound, outbound and domestic tourism in India. 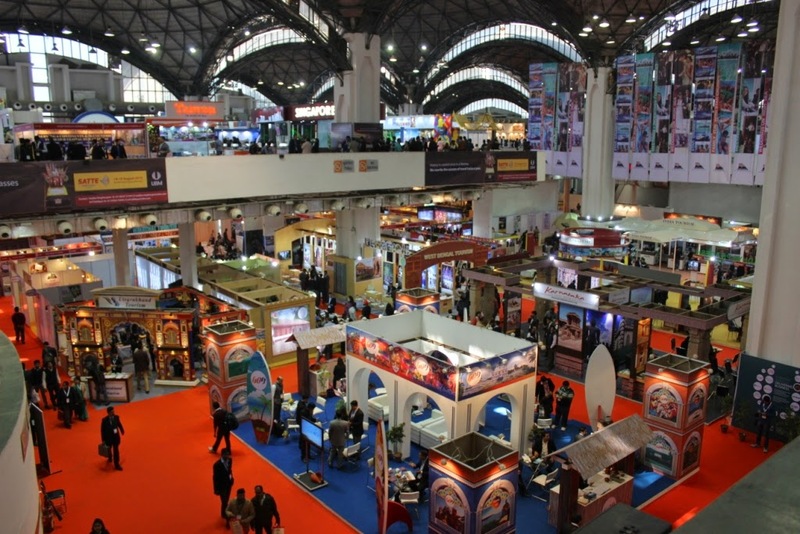 The expo, scheduled on February 15-17 at Pragati Maidan, New Delhi, is well-supported by the Ministry of Tourism, Government of India. Spread over three days, SATTE 2017 will be witness to several exciting partnerships and announcements that promise to augur in new trends in the industry. Visitors at the expo can expect to witness a number of features including a special pavilion of 12 start-ups and venture capital firms that will be on board to provide seed investments for innovative ideas. With participation of almost all STBs, the expo will also see NTOs of USA, Mexico, Peru, Czech Republic, Spain, Russia, Singapore, Malaysia, China, Hong Kong, Japan, Korea, Israel, Thailand, Indonesia, Macau, Fiji, Bhutan, Nepal, Sri Lanka, Abu Dhabi, Dubai, New Zealand, Reunion Island and Egypt. Peru, Vietnam and Sharjah are joining in for the first time. Dubai, Sri Lanka and Thailand are partner countries for SATTE 2017.